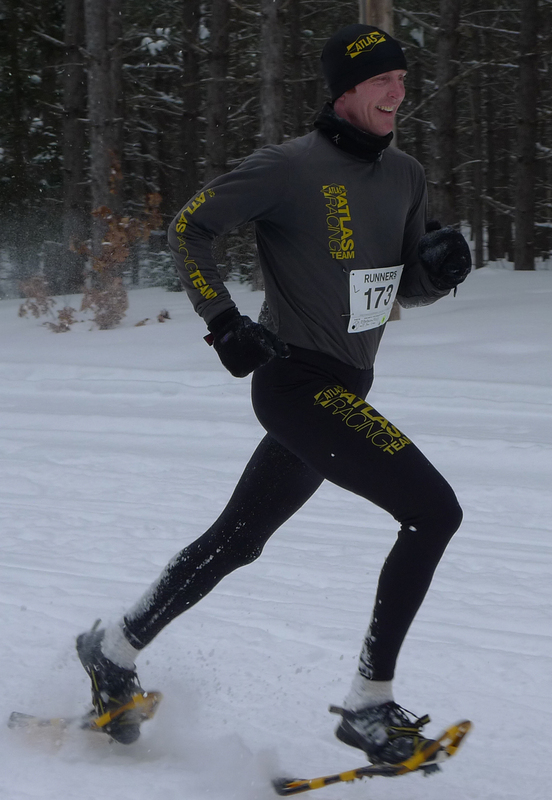 I’ve been running competitively for over 35 years, starting at the age of 12 in seventh grade track and cross country programs in my hometown Canby, Minnesota. In high school, I was a state entrant in cross country, track, and wrestling. I then attended Moorhead State University where I ran cross country and track. I managed to be one of only two runners in school history to become a three time All-American in cross country. I was also a two time All-American in track. Post college I started hitting the roads starting with shorter distances but transitioned to marathons and finally trails. Over the years, I’ve won numerous races including marathons and ultras. 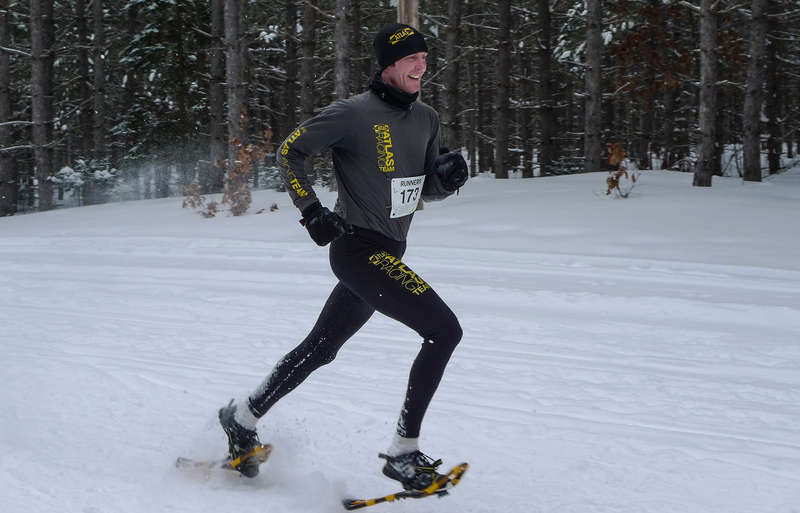 I still run as a age grouper but also add in snowshoeing, skiing, and biking for some cross training. As a USATF Level 1 certified coach with great knowledge on running training theory and exercise physiology I’ve been able to share my love and knowledge of running with numerous athletes; both novice and experienced. I’d love to share my ideas and knowledge with you as well, regardless of whether your goal is finishing your first 5k, beating the 100 mile cut-offs, getting a Boston Qualifier, winning your age group, or setting a course record. “I worked with Kelly Mortenson as my trusted running coach with the goal of qualifying for the USA Olympic Marathon Trials and various other team and national championships. I qualified in 2004 and 2008, in between which I had my first daughter in 2005. Kelly is a kind, patient wise coach who understood how much I could handle and stay injury free. He was also able to work with me post-partum in the end resulting in my lifetime PR of 2:44:10 at the 2008 Olympic Trials, 1:18:58 at Gary Bjorklund Half, 36:24 for the 10K in Mpls. Kelly is a great collaborator and easy to work with, dependable, valuable resource and an all-around awesome guy!” ~ Melissa G.